The Premier Golf Course In New Orleans. As the premier golf course in New Orleans, located centrally in historic City Park, we pride ourselves on our deep history and revitalization. We aim to create the best golfing experience for locals and visitors alike as the only 36 hole golf complex in New Orleans. Originally opened in 1902 the City Park Golf Complex quickly developed into a four course facility: North, South, East, and West. Over the span of the years, modifications were made to the landscape that refined our courses. In 2005, Hurricane Katrina caused a complete closure and rebuild for our facilities. The first phase of the restoration resulted in The North Course reopening in 2008. Fortunately, as of April 21, 2017, The South Course rejoined The North Course to restore our complex to 36 holes. 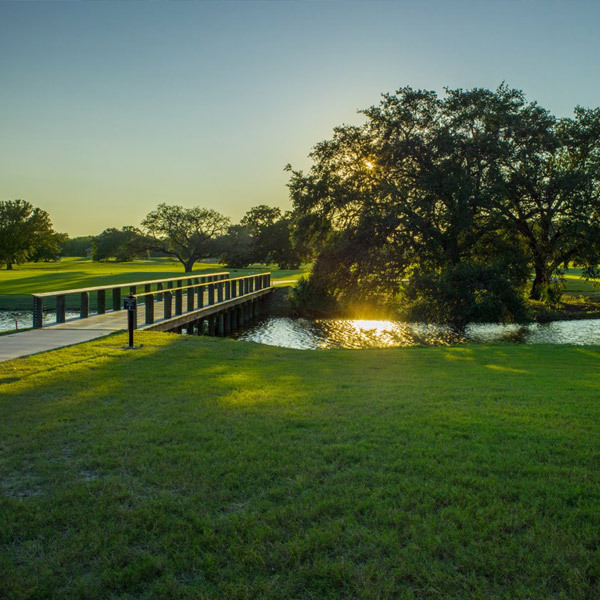 As a championship level golf course, The South Course is comprised of a 250 acre footprint. The layout of the eighteen-hole course, incorporates portions of the former East and West courses and features many of the historic oak trees and existing lagoons that are characteristic of City Park. Designed by renowned golf course architect Rees Jones, the par 72 layout can stretch anywhere between 5,100-7,350 yards, and has been designed to accommodate players of all skill levels. Our innovative courses are open to the public daily. We also offer annual passes for the avid golfer, and group outings for your next company or philanthropic event. Book your tee time today!